If you’ve played an online slot game or a land-based one for that matter, you should know that the number of paylines is one of the most important features in a Slot Game. To put it in simple words, they are responsible for the winning combinations in a slot game, as on the paylines we are landing the Symbols we play with to create the winning combinations. There are X number of paylines on a given slot machine, and the number can go as high as the sky. 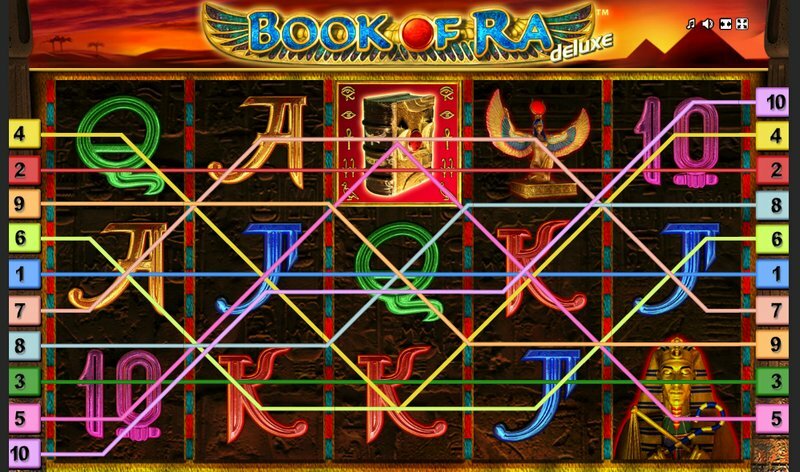 Only the combinations that land on one of these paylines will give a winning payout, so make sure you check the paylines before playing the slot game so that you have an idea of how they work. Check out what we are speaking about in The Wizard of Oz Slot and Genie Jackpot Slot. It is really important to understand that you choose the number of paylines that you will activate in a slot game, as only the active payouts will pay a prize for landing winning combinations on. For example, if the slot game you are playing has 25 paylines and you activate only 15, you will get a payout for the 1st 15 paylines. If the win lands on the 21st payline, it won’t transfer any prizes on your stake. The more paylines you activate, the higher bet per spin you will have to pay, and the bet is adjusted with the Coin Size. You can adjust the Paylines and the Coin Size below the reels in every slot game. The best thing to do is to immediately activate all of the paylines of a slot game, as that way you won’t lose any of the payouts that the slot machine gives. It’s interesting to see the progress that the slots have made, and there is a fine article that we’ve written about the History of Slot Machines that you can check. The land-based slot machines had only one payline that was positioned in the middle of the reels. These machines are still around in the brick and mortar casinos, and you can find a lot of them as an online version inspired by the land-based ones. As time passed by, more and more paylines were added to the machines, increasing the chance of landing winning combinations. The modern slots, on the other hand, are completely different. 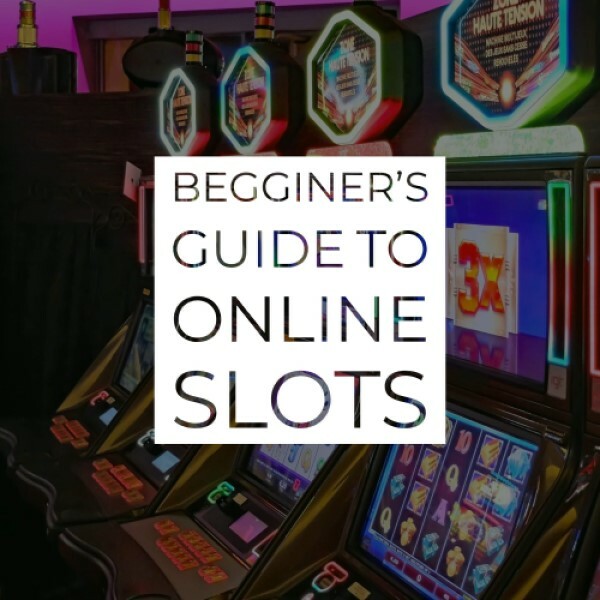 As the options with the online video slots are limitless, we’ve seen a slot game with even six digits of paylines that pay for every adjacent symbol. The options are limitless, and the time to play slot games is now! Paylines are pretty straightforward and they work in a simple way. They can be a simple straight line, which is usually the case of the 1st payline in any slots game. They can be zig-zag, diagonal, horizontal or vertical. In most of the slots, you can see the number of paylines and how they appear on the screen if you mouse over the sides of the reels of the slot. The numbers that are there indicate the number of the payline. Some slot games are presented with a fixed number of paylines, while others are giving you the option to change them, and activate your desired number of paylines. To check the paylines and be sure of the payouts, always view the paytable, usually located within the main gaming screen. Here you will find pay lines, payout odds, winning combos, wins, bonus features and much more info related to the slot game. 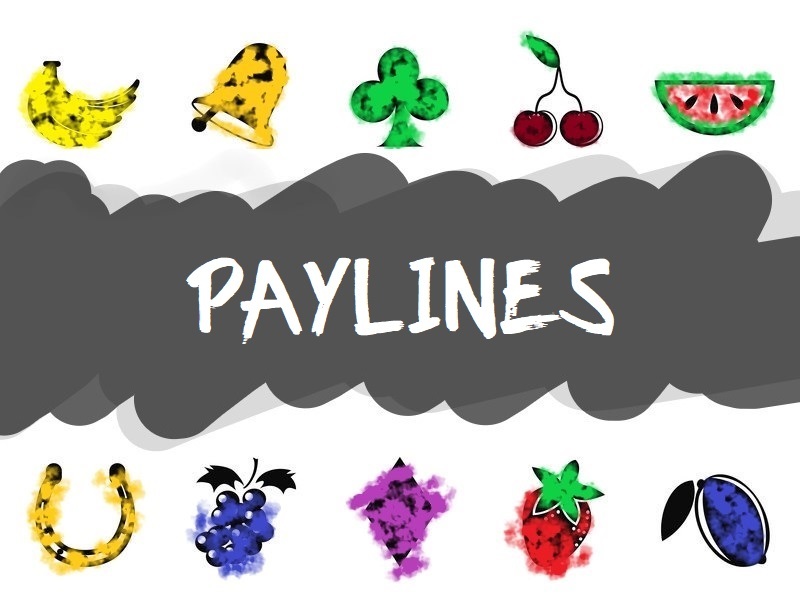 Now that you know what paylines are, head to our games, select the game you want to play and find a suitable casino to do the same. Grab the welcome bonus and you are on your way to the most lucrative wins of the game!